Yes this is the first year I've been funder by the Dave Rayner Fund. I began Road Cycling at the Age of 15 but only to keep fit for cross country running which was my main sport until I switched to just cycling at 17. I didn't begin racing until half way though my second year as a Junior. I joined the Mid Devon Cycling Club on recommendation and I spent my two junior years racing with the club, then Team Raleigh and last year Madison Genesis. I've been racing now for 3 and half years. The Mid Devon CC has been a great club to be part of and I regularly train with them on Sundays throughout the winter. 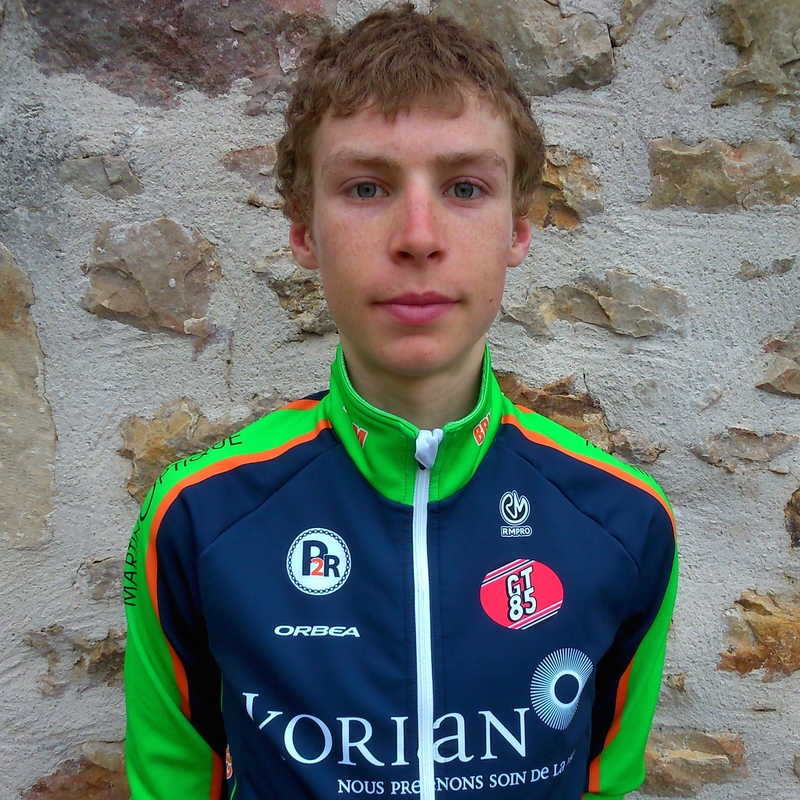 For 2014 I will be riding for team Bricquebec Cotentin (formally Team Hauge Cotentin) I will based in Normandy from January until October and we will be racing all over France. The Team Is a DN3 team made up of 20 riders, 6 of us at Elite 1 level and the rest made up of 2nd and 3rd Category riders. The team has a great setup and I'm really looking forward to racing for them for the 2014 season. Yes, we will have two or three organised camps and rides In January, February and possibly some more during the season. These will all be in France. I'm heading out to France In the last week of January.